The Gold Room is available.. 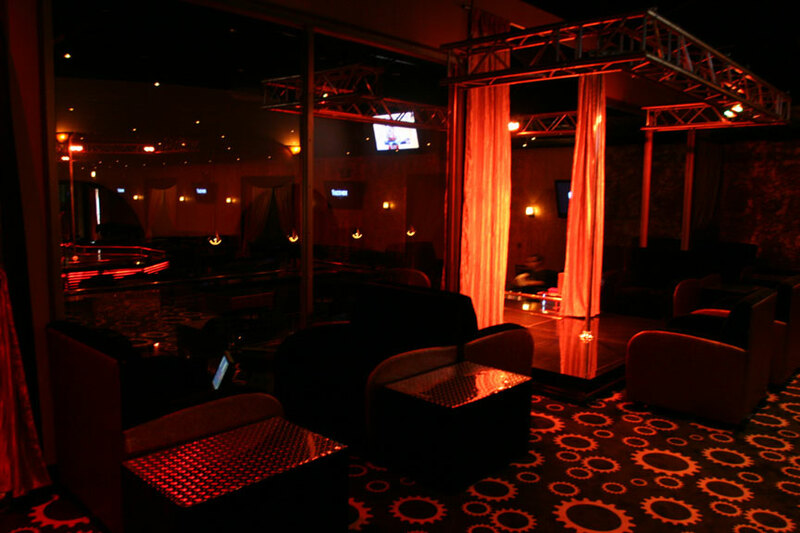 Behind copper-tinted, one way mirror glass is a VIP room with privacy at its finest. 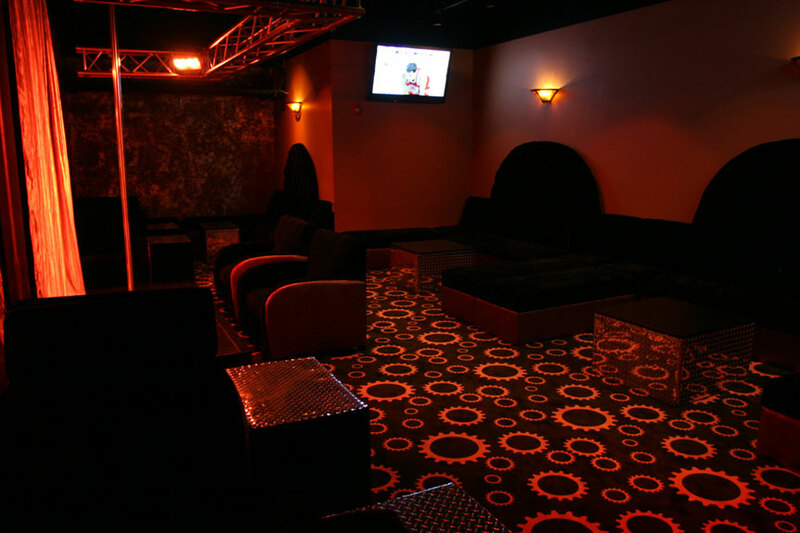 Comfortably seating 30 people and boasting its own private entrance, stage and restroom, the Gold Room is available for bachelor, birthday or any private party rental.